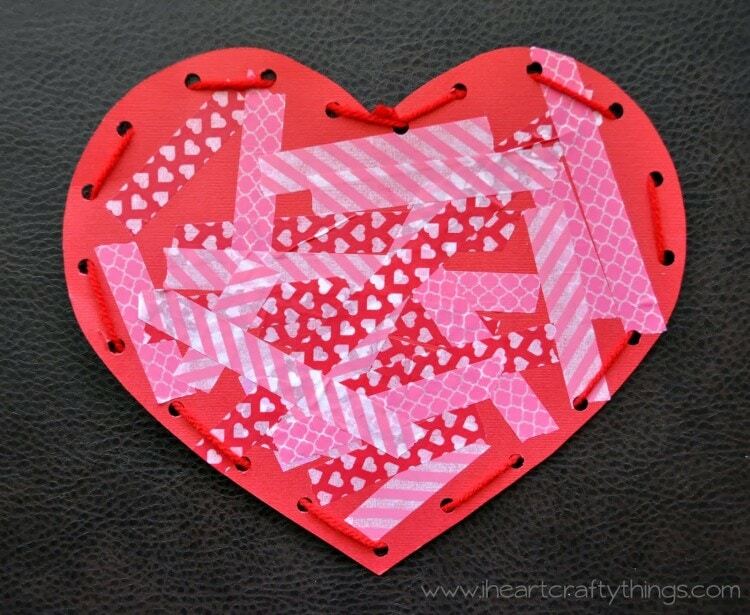 We made this Washi Tape Laced Heart for an afternoon activity the other day. 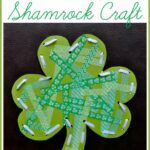 They are so simple and I loved how it incorporated fine motor lacing practice. 1. 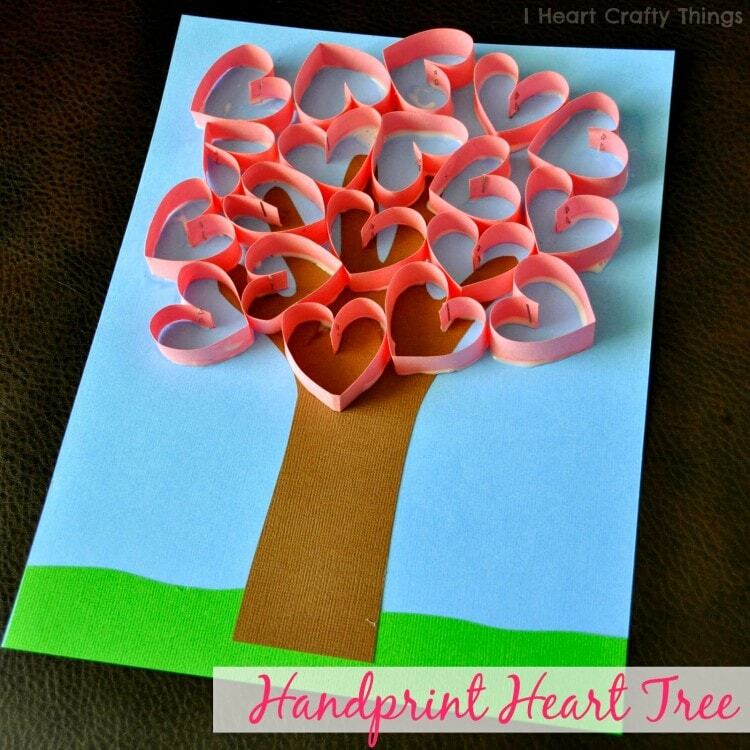 Cut a red heart out of your red cardstock paper. 2. 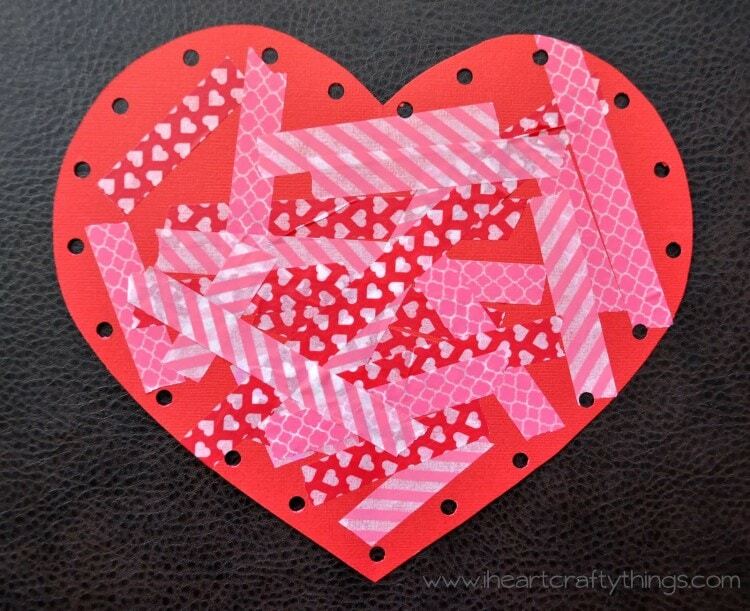 Have your child cut and place strips of Valentine’s washi tape all over the heart. 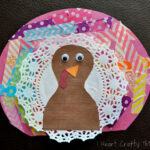 We used some heart patterned tape, but also used tapes with red and pink colors in them. 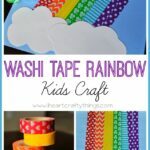 (I purchase my washi tape from Pickyourplum.com.) 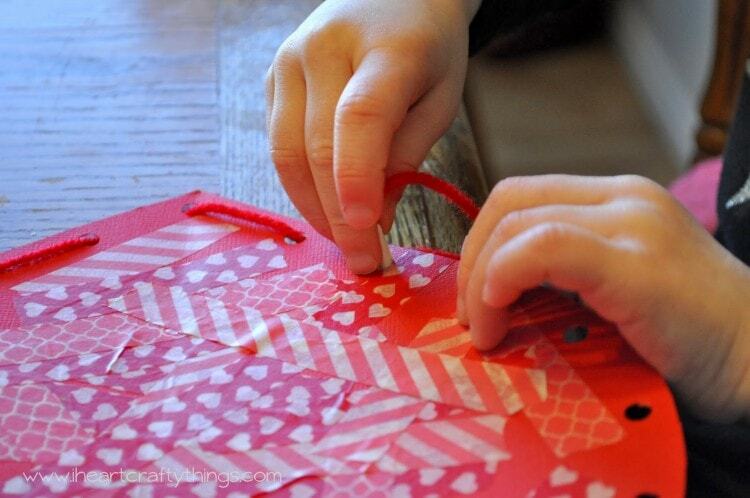 If your child isn’t able to cut the tape on their own yet, simply cut strips of it and hang it over the edge of a table for them to pick up and place on their heart. 3. 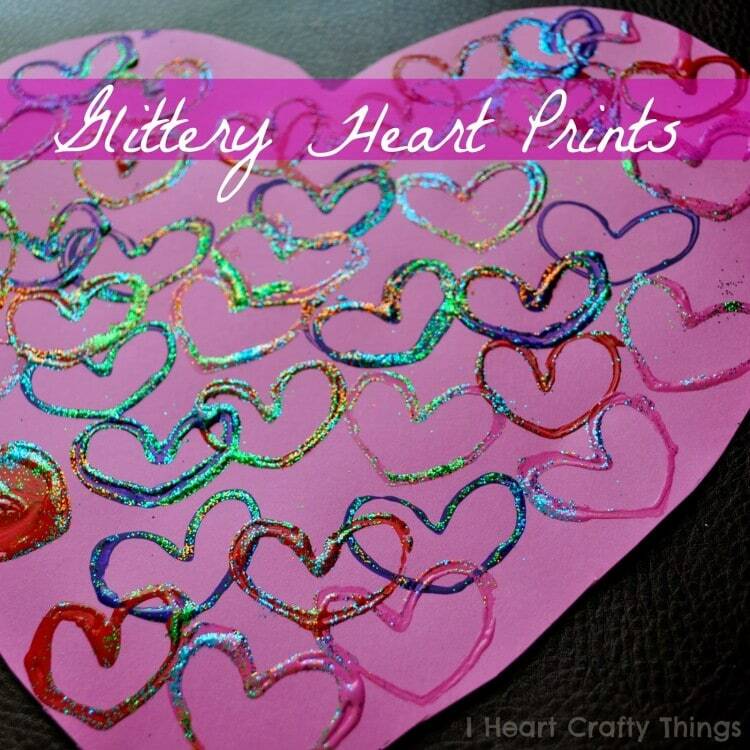 Once your child is finished decorating their heart with washi tape, punch holes all the way around their heart with a hole punch. 4. 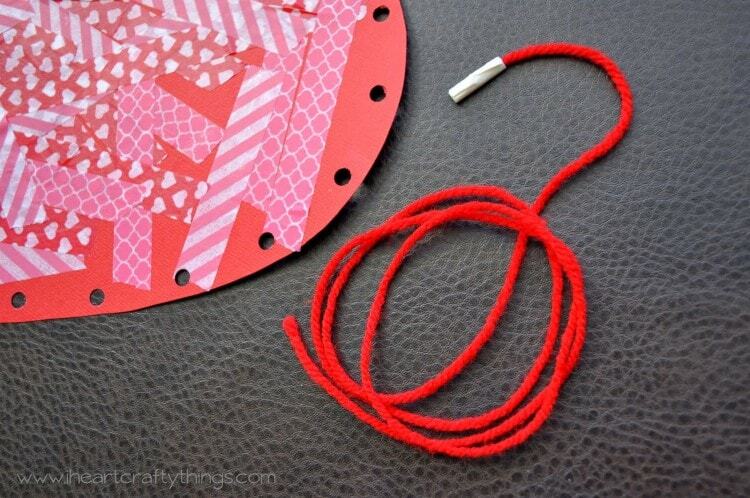 Finish your heart by lacing a string through the holes. 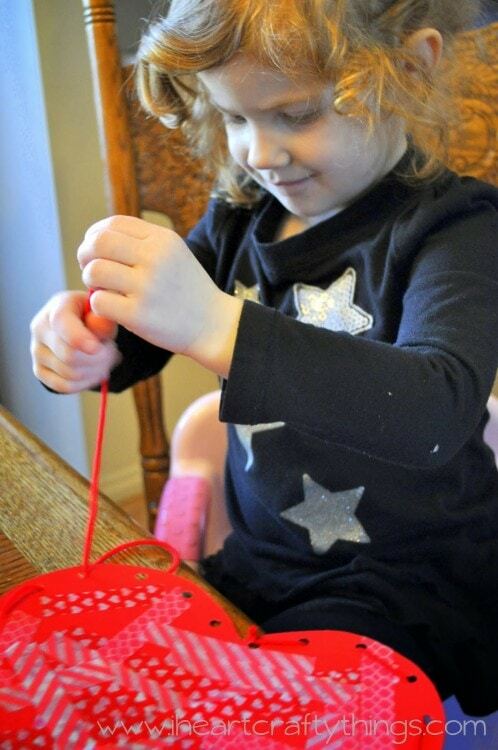 Cut a section of red yarn approximately 36″ long and wrap some tape around one end so it will be easier for her your child to lace the yarn in and out of the holes and so it won’t fray. I put the yarn through the first hole and tied a knot in the end and then set my daughter loose, lacing the heart. She always loves projects like this! When she had finished lacing, I tied a knot in the back and cut the extra yarn off. 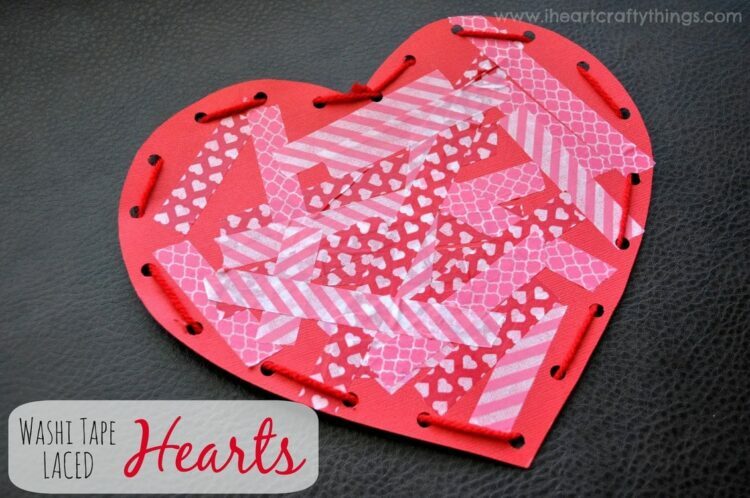 These would be great for a class because there isn’t a lot of mess and they don’t take up too much time to complete (you could pre-punch the holes in the hearts to make the process even faster). Plus they are just so cute! 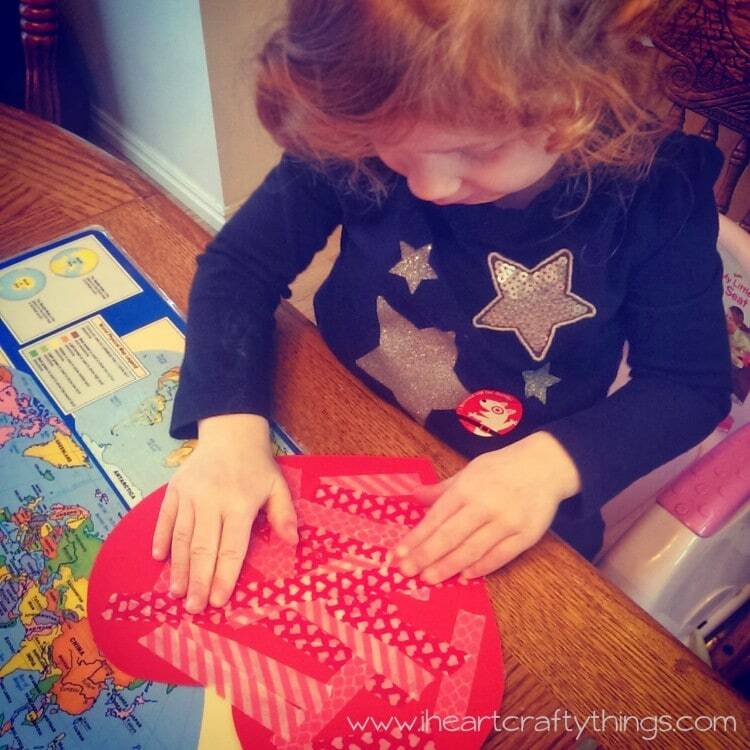 What a lovely way to practice fine motor skills!